We are all called into liberty. That is, liberty from sin, liberty from diseases, poverty and social issues. Only the blood of Jesus Christ who cleansed us from sin can give us genuine liberty. The fiftieth year is a time of jubilee for Israel where they proclaim liberty throughout the land. Everything was freed. Slaves and servants were freed and debts were released. Everyone was allowed to return to their possessions and their families. There was no oppression in the land and everyone ate and drank the good of the land. The year of jubilee was holy unto the Lord (Leviticus 25). 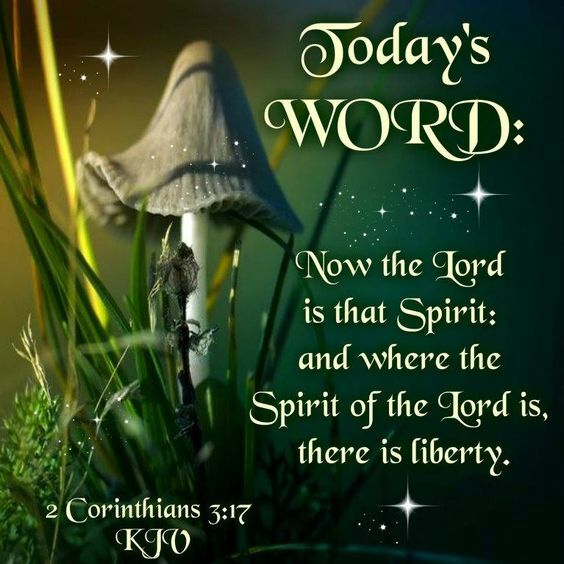 The liberty of the Lord brings holiness and jubilee in your life. The liberty of the Lord will grant you favor and mercy.